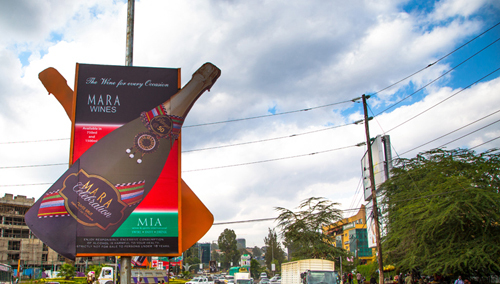 We are the leading Outdoor Advertising company for Street Poles In Kenya. So when you partner with us, you reach more of your potential customers, more often. But it’s not just our numbers that are impressive. It’s our understanding of the market that sets us apart. We’re constantly investing in product innovation to make sure our campaigns continue to be the most effective in the business. When it comes to leading the market, action speaks louder than words. We have a dedicated team made up from members of our Sales, Marketing, Commercial and Operations departments. We combine industry-leading technology, audience data and premium locations to create bespoke build installations & technological deployments to bring campaigns to life. Transit Media has the unique ability to frequently interact with your audience around numerous cities and towns, reaching hundreds of potential customers. 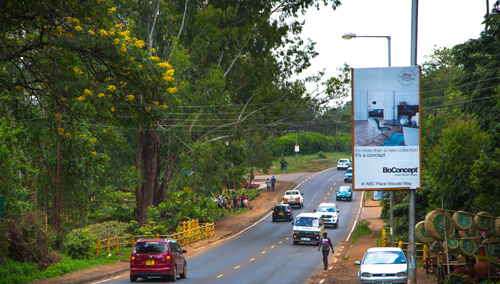 With complete exclusivity in your space with the mobile advertising, Transit media takes your message out to residential areas with constant frequency of visibility. 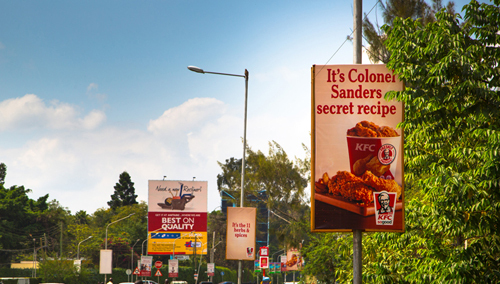 Transit Media is the form of outdoor advertising that involves the branding of public service vehicles, both the interior and exterior facets. 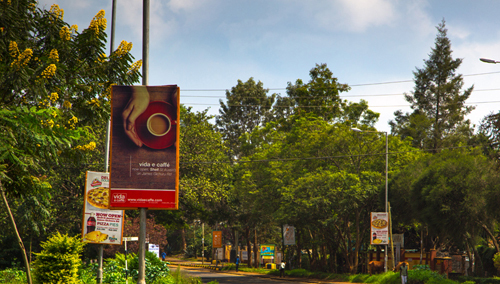 Reaching motorists, pedestrians and passengers at all times and in numerous locations. Our advertising options include the following: Full Wrap, Superside, Streetliner, Outkast, Headliner, Seat Ad and Activations. This is complete branding on an entire side of the vehicle, which is pavement facing advertising creating a statement down the high street. This will feature: Both drivers & conductors side product, tagline, social media links, your logo and a special offer. This is a strip of branding across the side of the bus, which is at eye angle with your consumers. Demanding attention of both drivers & pedestrians. Best for: drivers & conductors side product, tagline, social media links and your logo. Branding at the back of the bus, mainly targeting a vehicular audience at their leisure. Best for: Product name, logo, website / helpline and a slogan.